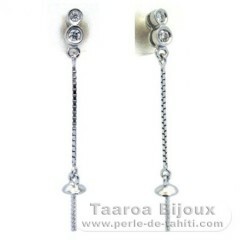 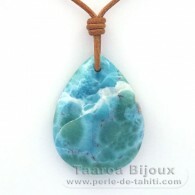 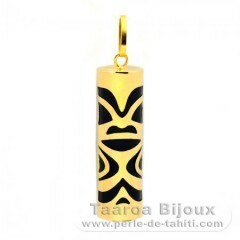 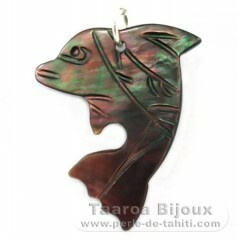 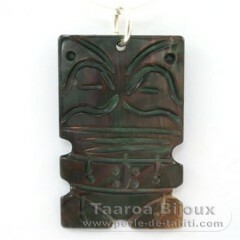 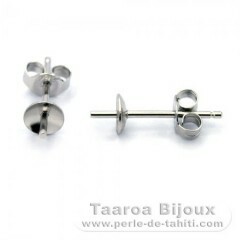 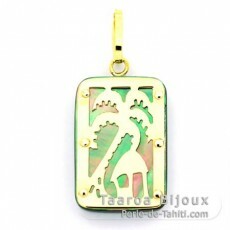 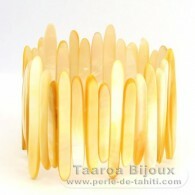 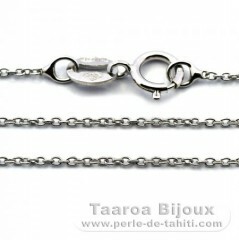 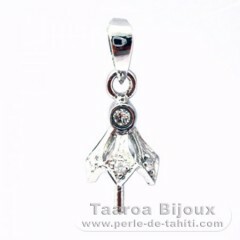 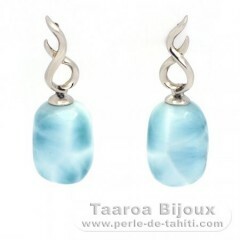 Each piece of jewellry is delivered with a Certificate of Quality and Authenticity in conformity with the legislation in force in French Polynesia. 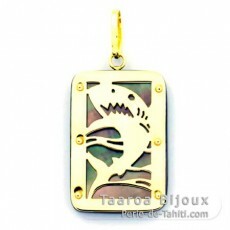 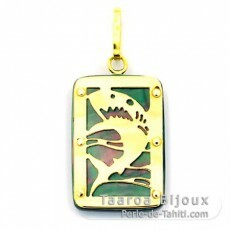 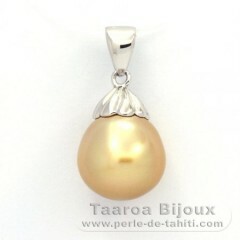 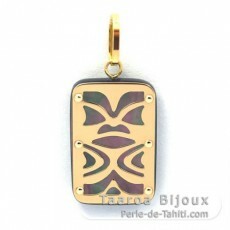 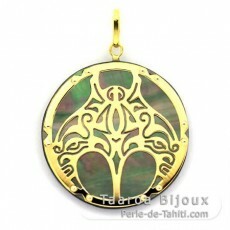 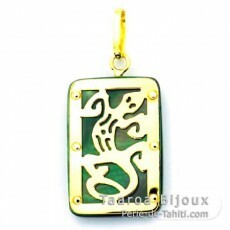 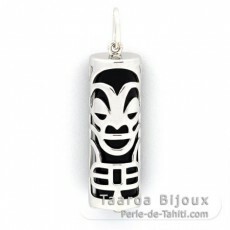 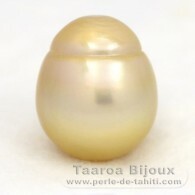 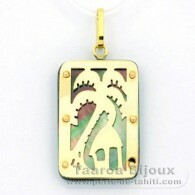 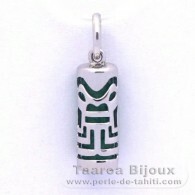 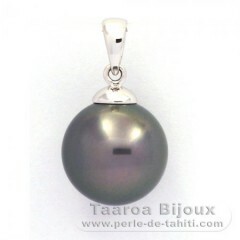 The photo you see on the website is truly the pendant and the pearl you will receive. 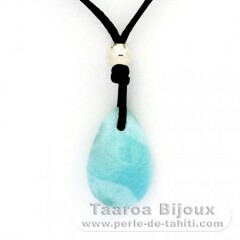 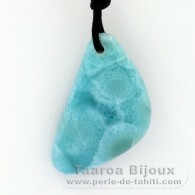 Use this code maupiti to receive an immediate discount of 5% for your first order. 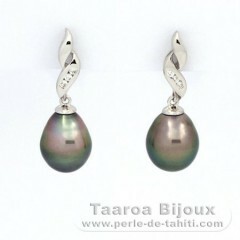 The total amount of your purchases over 90 days provides you with a discount which can be as high as 25%! 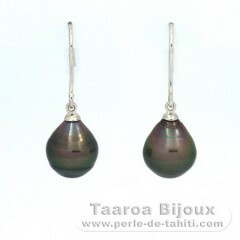 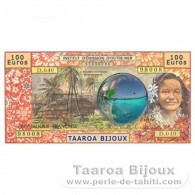 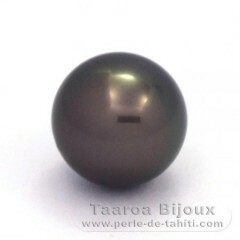 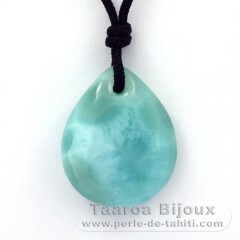 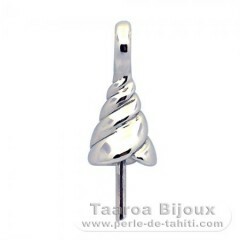 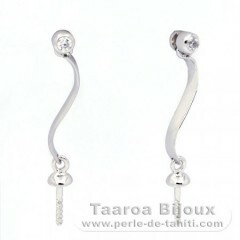 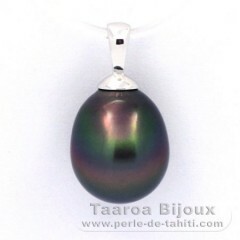 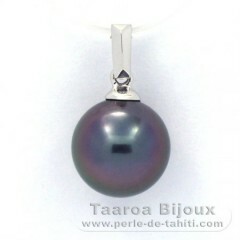 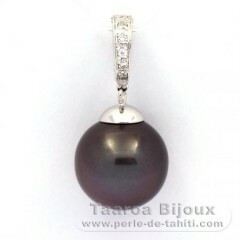 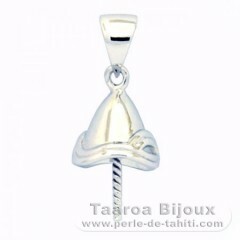 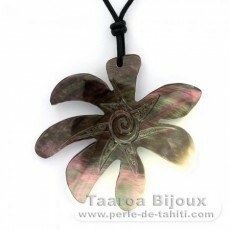 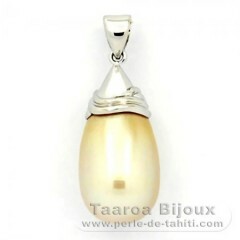 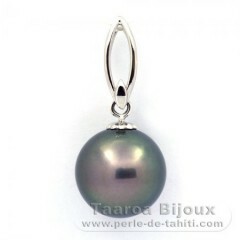 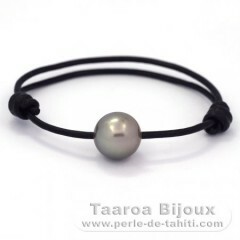 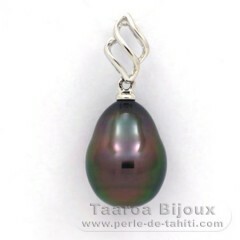 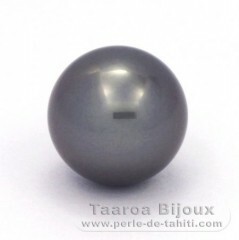 Discovering Tahitian pearls or already a connaisseur, I can offer you a minutious and very varied selection of pearls coming from the Atolls of Tuamotu and the Gambier Archipelago. 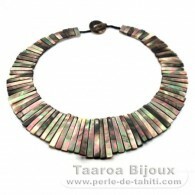 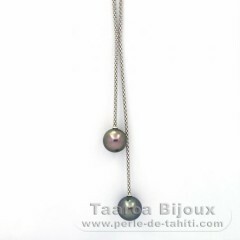 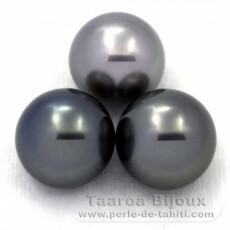 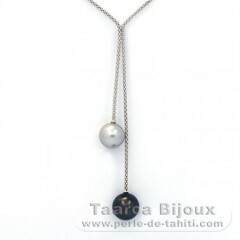 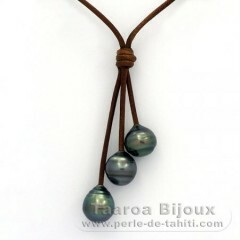 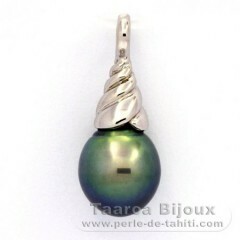 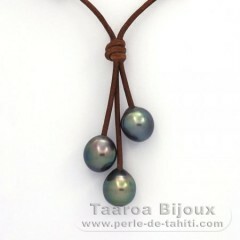 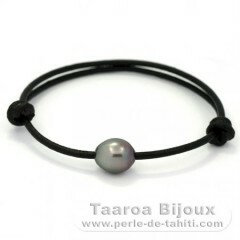 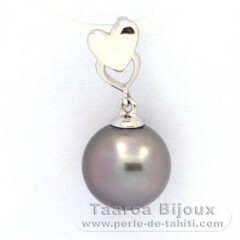 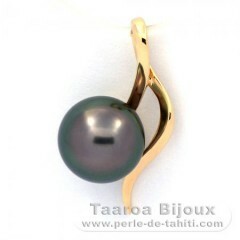 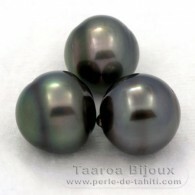 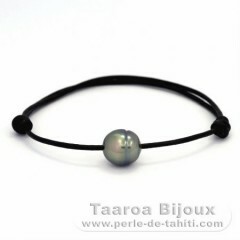 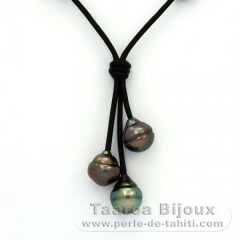 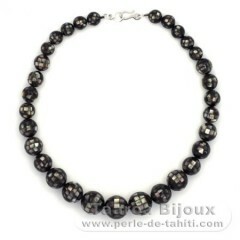 During 15 years in Polynesia, I learned to recognize all the subtleties, from production to mounting, of these beautiful Tahitian pearls: by working in a pearl farm as of my arrival and then by taking several courses in jewellry organized by the Tahitian Chamber of Commerce, and receiving the certification from the Gemological Institute of America for the classification of Pearls (GEM 149 - Pearls Graduate). 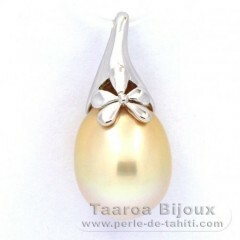 To best present these unique pearls, you will find in my jewellry, a varied choice of mounts in 18K gold and 0.925 rhodium Silver as well as a range of settings specially designed for big pearls. 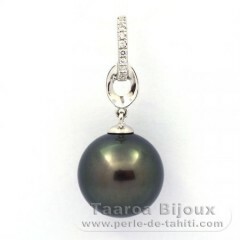 Mounting of the Tahitian Pearls can be done by me very quickly but you can also choose to buy bare pearls which can be mounted by your own jeweller. 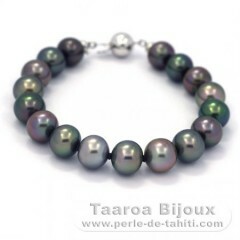 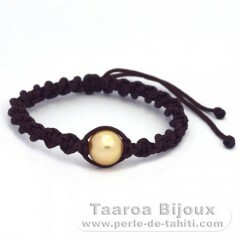 By purchasing your Tahitian Pearls directly from the producer, this Fair Trade approach allows you benefit from the best prices and thus avoid middle men. 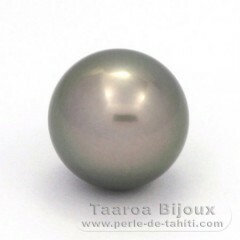 Since March 2011, in association with the largest Australian Pearls producer, I can offer a selection of the rarest and most precious South Sea pearls, coming from Broome in Western Australia. 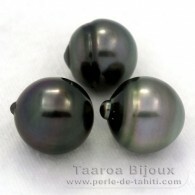 In my on-line boutique, I present my most beautiful Tahitian pearls which I have selected personally at the time of harvesting. 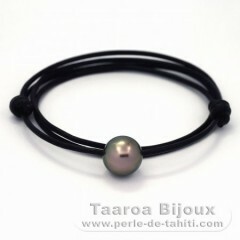 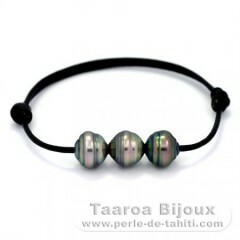 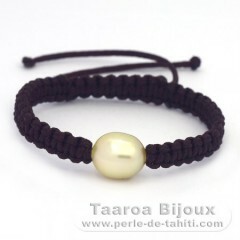 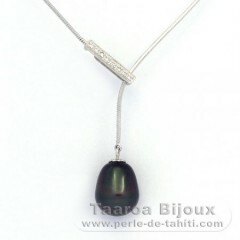 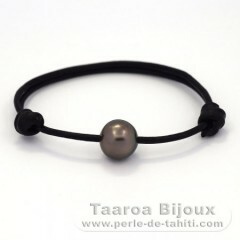 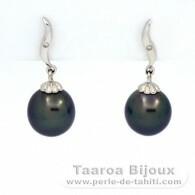 Learn to recognise quality pearls and consult my evaluations in order to purchase Tahitian pearls at the best price. 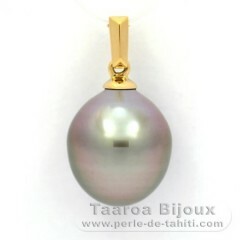 Professionals: Open your account and profit from an incomparable choice of settings for pearls in gold or silver to make your own jewellry! 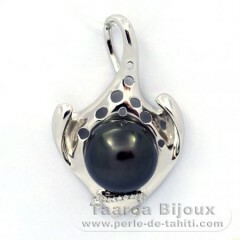 Do not forget to add my site to your favorites, because every day there are new selections ! 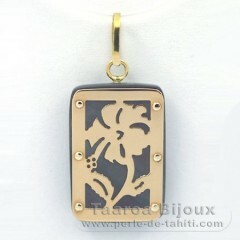 - New customers : With your e-mail of introduction, you will receive an immediate discount of 5% for your first order. 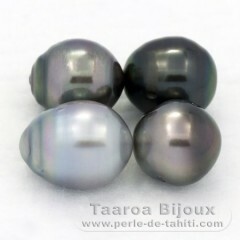 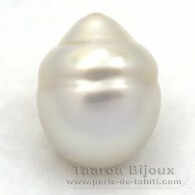 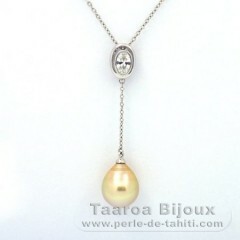 - Buy 2 lots of pearls and benefit from an immediate discount of 5%, or 10% for the purchase of 3 lots and 20% for 5 lots. 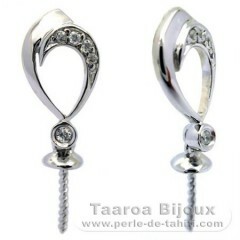 - Loyalty Discount : The total amount of your purchases over 90 days provides you with a discount which can be as high as 25%! 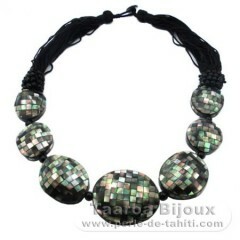 - You benefit from discounts throughout my boutique. 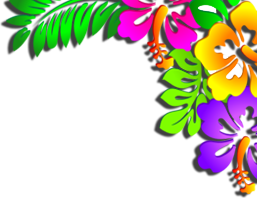 Use this form to open your account.